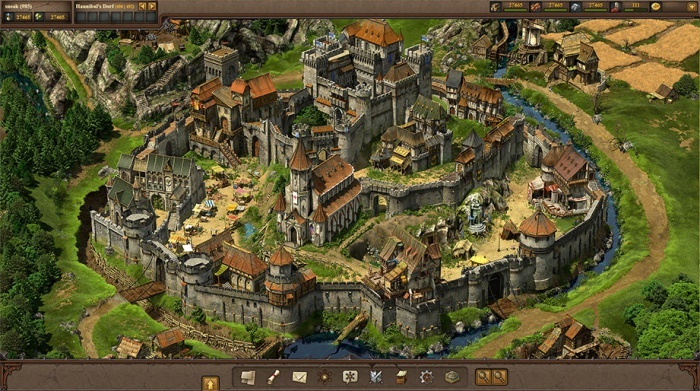 Tribal Wars 2 is an online game set in medieval times. Each player controls a small village that can be expanded to a powerful castle. Under your leadership, the village may grow and prosper. However, your village is not the only one that is out there. All around you other players have the same goal: to grow and rule over the largest empire. 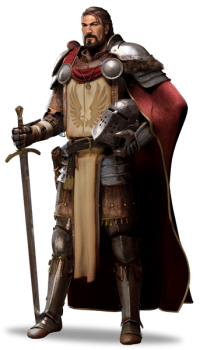 You'll need to utilize the troops you recruit to outgrow your enemies by looting and attacking their villages. Sooner or later you will want to find a tribe to join, so you can band together to support each other in times of need. After you've built up your village and made it as strong as possible, the time has come to conquer other villages and expand your empire. This page was last modified on 4 May 2015, at 10:37.